When something goes wrong in a hospital, a doctor’s office or other health care setting, the consequences can be fatal. Jeffrey Friedman aggressively seeks answers. When the wrongdoing is as a result of negligence, Jeffrey Friedman represents victims and their families in medical malpractice cases. 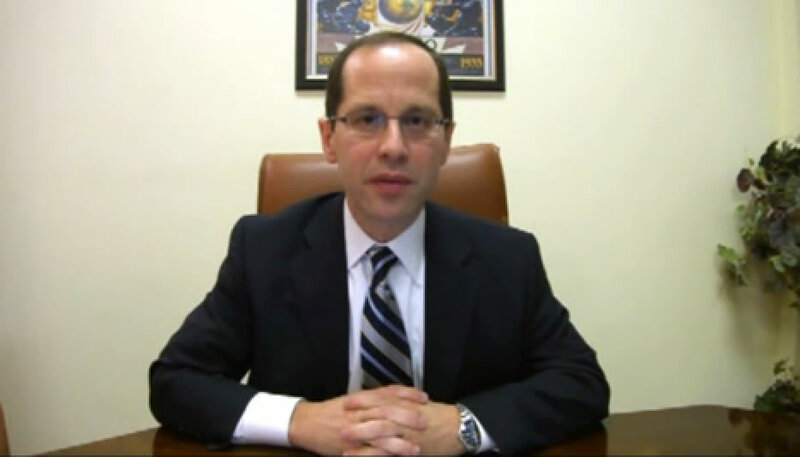 Mr. Friedman has worked with leading medical experts throughout the country to serve as witnesses in their cases.